Allergies are the immune system’s response to unfamiliar or unknown agents. When you come into contact with one of these agents (known commonly as an allergen) the immune system goes on high alert, reacting as if the agent could cause dangerous harm. The most common reactions to allergens are a runny nose, sneezing, itchy or watery eyes, hives, or coughing and wheezing (these symptoms are commonly known as hay fever). For some people allergens can aggravate asthma, causing a shortness of breath on top of the other symptoms. Allergies are a very well-known problem, out of the more than 67 million Americans who suffer from allergies, 24-40 million suffer from airborne allergies. Additionally, they are listed as one of the top 10 causes of chronic illness in the United States. What are the most common types of allergies? People can be allergic to a wide variety of elements in the environment. The most common allergens are pollen, dust mites, dust, animal dander, and mold. Pollen is an airborne allergen (a fine yellow powder), which is picked up and moved by the wind, by birds, by insects or by other animals. 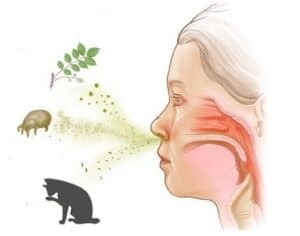 Various trees, grasses, and weeds produce pollen, which for many people is a year-round problem and even more aggravating when it makes its way into their homes. Pollen is one of the several common allergens in the United States. 81% of people who suffer from allergies say they are allergic to pollen. Dust Mites (also called bed mites) is a cosmopolitan pyroglyphid that lives in human habitation. These microscopic arachnids are one of the main allergy offenders for people with allergic asthma. Invisible to the eye, dust mites are usually located in pillows, carpet, mattresses, and upholstered furniture since they live on the dead skin and dander. Dust: This allergen is composed of many things that are in our homes such as clothing fibers, dirt, bacteria, pet hair or dander, shed skin cells, and other material that accumulates from everyday living. Dust is nearly impossible to eliminate entirely. Pet Dander: Dander is dead skin cells (and the oils in the skin cells) from animals. People seem to have more severe allergic reactions to cats. This is probably due to the enzyme from cats, which can also cause allergic reactions in humans. Cats leave saliva-tainted hair and dander behind them, so they carry a double allergen-trigger threat. Molds are multiple types of fungi that grow in filaments and reproduce by creating spores. The mold grows in damp, warm, and humid conditions. Mold can be found in basically any environment or season. Molds produce irritating substances that can act as allergy-causing elements (allergens) in sensitive persons. Some molds create toxic substances known as mycotoxins, but mold itself is not dangerous or toxic. The mold may not generate any health impacts, or it may lead to symptoms in people who are sensitive to molds. What to do for airborne allergies? To defeat airborne allergies the best is to kill allergens. Unfortunately, you can’t kill 100% of allergens but by a few simple steps, you can significantly reduce the number of allergens. First, don’t go outside during high pollen counts. The local news station or weather websites are excellent resources to check the daily pollen count. Next, keep doors and windows closed so that allergens cannot enter your indoor environment. An air purifier is a device which removes contaminants from the air in a room. These devices are commonly marketed as being beneficial to allergy sufferers and asthmatics, and at reducing or eliminating second-hand tobacco smoke. Air purifiers may be either small stand-alone units or larger units that can be affixed to an air handler unit (AHU) or to an HVAC unit found in the medical, industrial, and commercial industries. I have made top 5 best allergy air purifiers comparison chart, see it by clicking here. 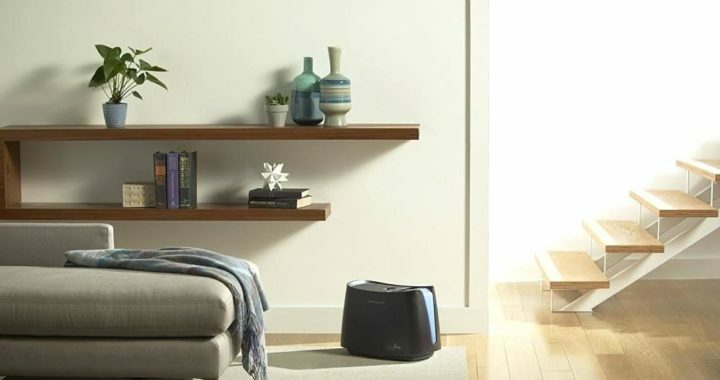 Also, here is my top 1 allergy air purifier pick. Haverhill HAP52010E HEPA Air Purifier. Allergy bedding items have been specially created to prevent dust mites, pet dander, other allergens and even bed bugs from getting in or out of your bedding. People spend one-third of their life’s sleeping. So, it’s important to invest in allergy-proof bedding. That can significantly decrease your allergy symptoms and warrant that you get a good night’s sleep. If you wake up in the morning with a stuffy nose, runny, puffy or itchy eyes or a cough it is the last time for you to consider using allergy bedding. Even allergy Doctors recommend that you cover all your bedding; pillows, mattress, box springs, comforters and feather bed in allergy-proof bedding. These specially produced covers trap around 99.95% of all allergens from dust mites, pet dander, and pollen. Reduce the Dander. Keep your pets away from the bed and bedroom. That will provide protection of relief from the dander they leave behind. Also, regular hand washing will help to keep the dander from transferring as easily from spot to spot. Steam cleaners kill germs as they clean. Steam cleaners can kill dust mites, clean pollen, and eliminate dust. These devices use only water, so they allow you to avoid severe chemicals that can also aggravate allergies. Vacuums – A vacuum with a high-quality filter will assist in removing dander, dust mites, dust, pollen, and other allergens from your home. A high-quality vacuum, especially one with a HEPA filter, is critical to trapping the tiny dander, dust, and dirt particles that trigger allergies; regular vacuums just can’t filter and trap these particles the same way. Dehumidifiers remove moisture and help keep desired humidity level. Keeping a balanced humidity limits mold growth reduces uncomfortable muggy conditions, and protects your home from damage. Recommended indoor humidity level is between 30 and 50 percent. 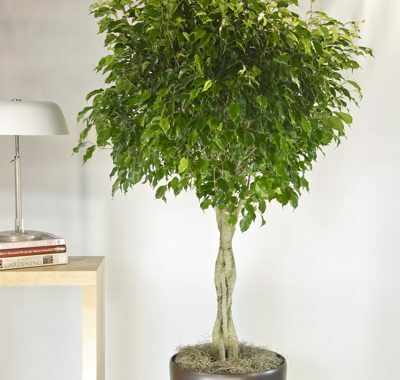 If a humidity level is higher than 60 percent than it is considered high and you should reduce it by 30 to 50 percent. And the best way to reduce a humidity level is using a dehumidifier. Posted in Allergens and Pollutants, Indoor Air Quality and tagged Air Purifier, Allergies, allergy, Allergy Bedding, Dehumidifier, Dust mites, Mold, Pet dander, Pollen, Secondhand smoke.